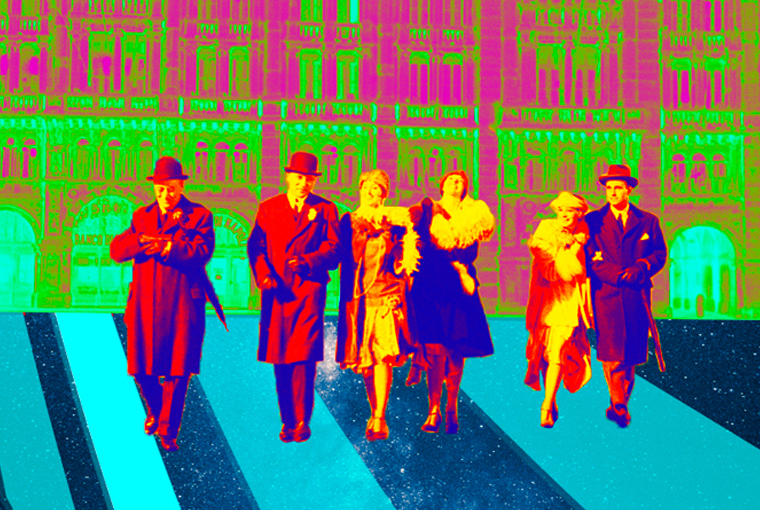 Get the latest on film events across Europe, as they happen! 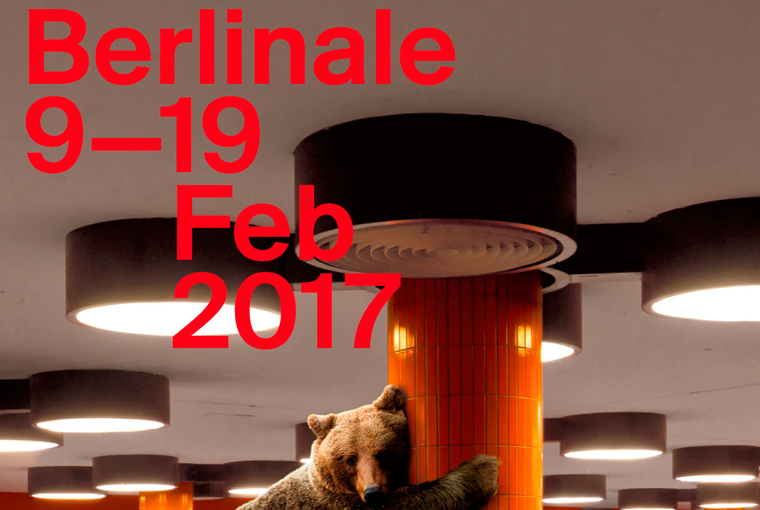 Live coverage from the 68th Berlin International Film Festival (February 15-25). Live coverage from the 29th Trieste Film Festival (January 19-28). 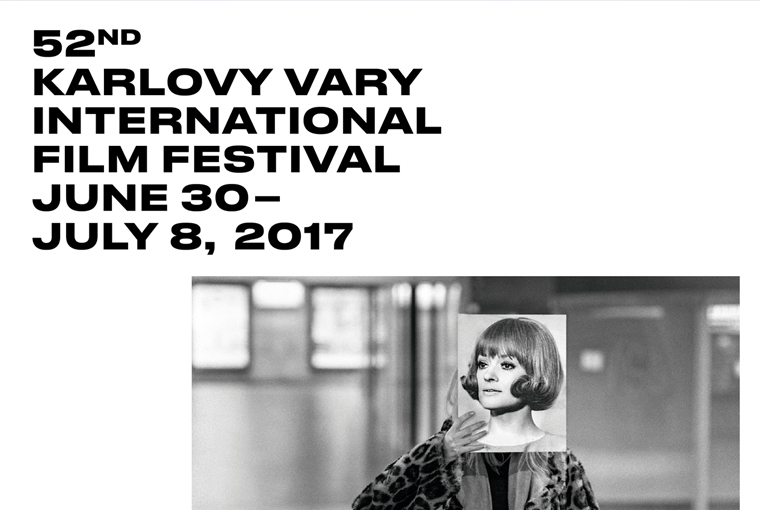 Live coverage from the 52nd Karlovy Vary International Film Festival (June 30-July 8). 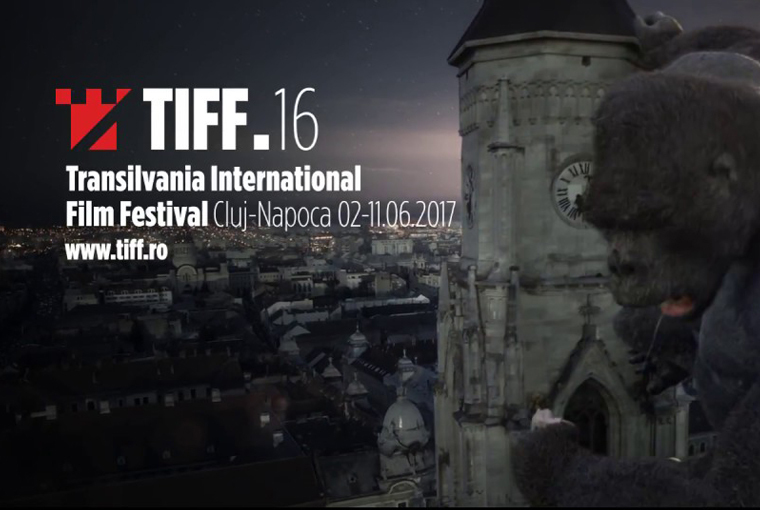 Live coverage from the 16th Transilvania International Film Festival (June 2-11). 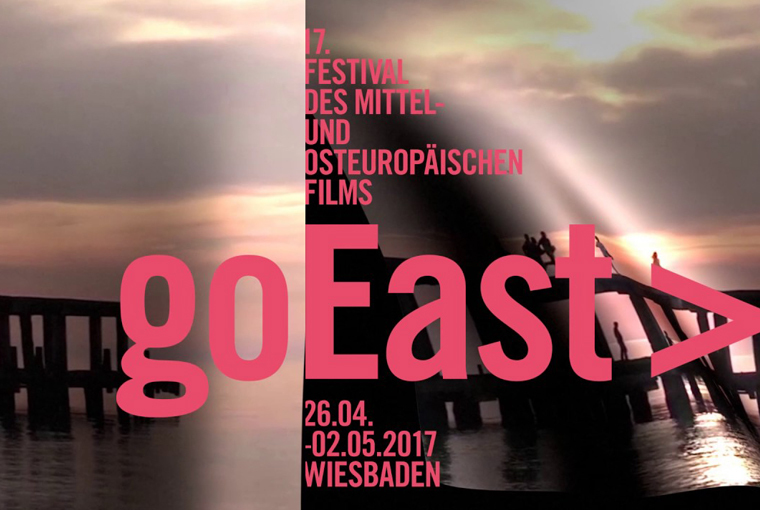 Live coverage from the 17th goEast Film Festival in Wiesbaden (April 26-May 2). 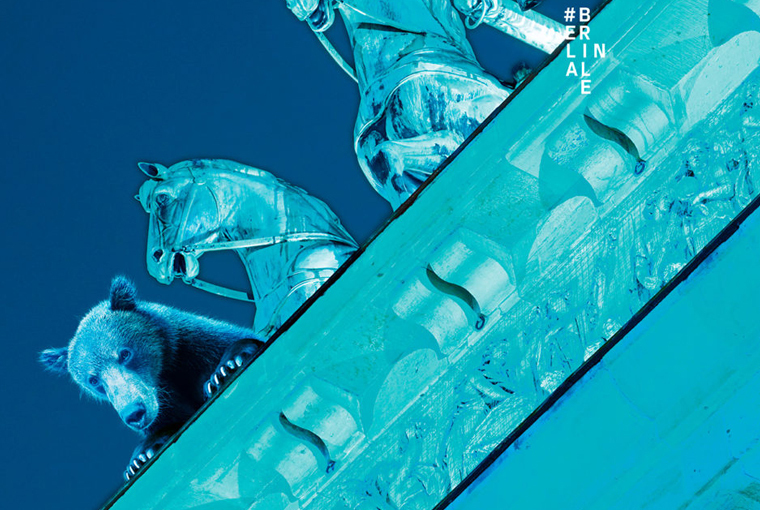 Live coverage from the 66th Berlin International Film Festival (February 9-19). 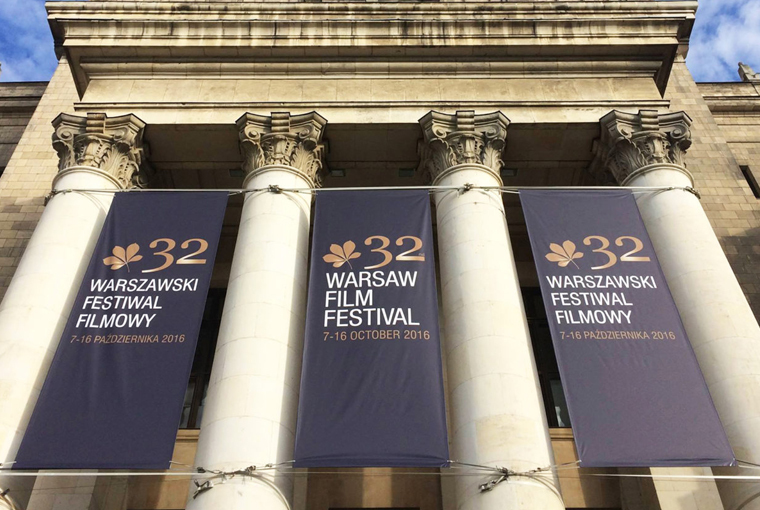 Live coverage of the 32nd Warsaw Film Festival (October 7-16). 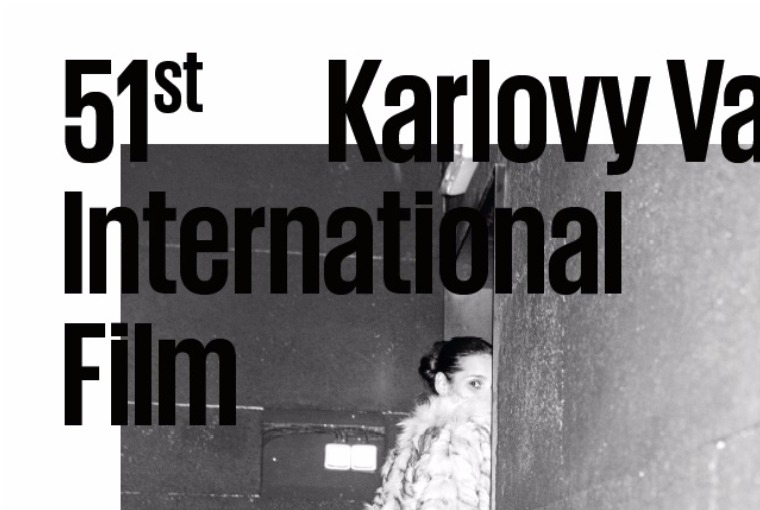 Live coverage from the 51st Karlovy Vary International Film Festival (July 1-9). 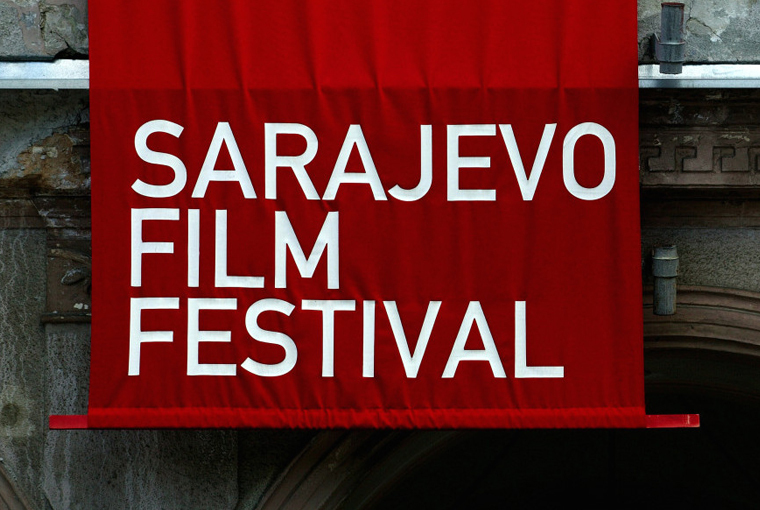 Live coverage from the Sarajevo International Film Festival (August 12-20).